It’s true. Brett Favre has officially announced his retirement from the NFL on Sunday, January 2, and this time we think it’s for real. PFP Sports and Celebrity Talent Agency helps assist corporations in booking Brett Favre for corporate events, endorsement deals, autograph signings and speaking engagements. 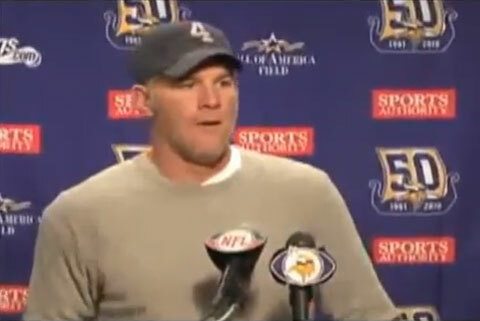 Call 1.800.966.1380 for Brett Favre speaker and Brett Favre booking agent information.